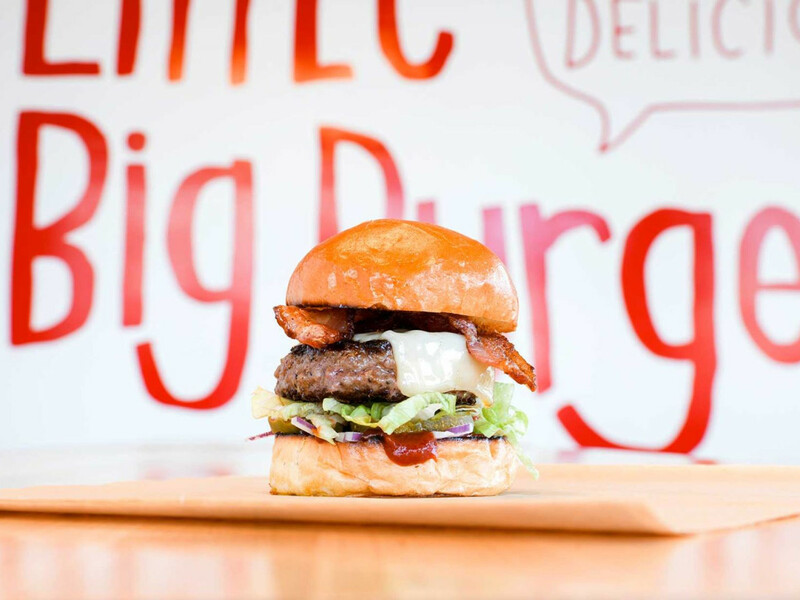 Popular Pacific Northwest chain Little Big Burger is now open on 1630 E. Sixth St. across from Zilker Brewing. The spot is known for truffle fries and quarter-pound hamburgers served on brioche buns. To celebrate its grand opening on July 13, the shop will be giving away free burgers to the first 500 people through the doors. A restaurant rep has confirmed that Nueces Kitchen and Bar quietly closed on April 1. The short-lived concept was a rework of Coast Kitchen and Bar, moving away from seafood to a more approachable counter service model. Its replacement in the troubled spot appears to be homegrown chicken finger joint Happy Chicks, who filed a mixed beverage permit at the 360 Nueces St. #20 address in late June. CultureMap has reached out to Happy Chicks to confirm whether this will be a second location or a move from 214 E. Sixth St.
Poppy’s Southern Recipes, a new family owned restaurant is projected to open in August in the troubled Steiner Ranch space at 4300 N. Quinlan Park Rd. #100. The location has seen a series of eateries come and go, including Suelo Nuevo, Hecho in Mexico, and Thai Harmony. Poppy’s will serve comfort food staples and Cajun classics like smothered pork chops, pot roast, jambalaya, and gumbo. Uncle Billy’s Brewery & Smokehouse is jumping in on the all-day cafe trend with a new breakfast service. The menu will be an extension of the weekend brunch menu with dishes like smoked brisket hash, pork belly and fried egg sandwiches, and French toast egg in a hole. For those playing hooky from work (or not, we aren’t here to judge), the Barton Springs Road joint will also offer a full bar. New East Austin restaurant Rosewood is launching brunch. 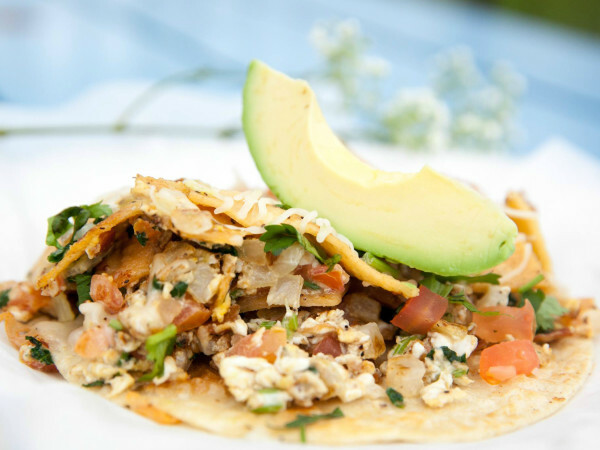 Savory options include queso flameado over over easy eggs and fried pinto beans; barbacoa with hashbrowns, crema, and poached eggs; and fried oyster tacos. 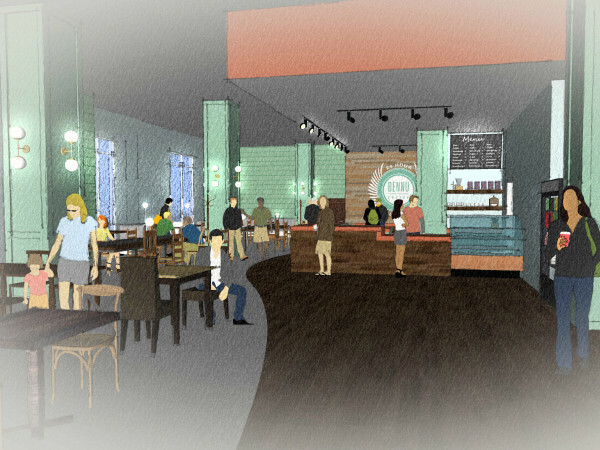 The service will also feature pastries like empanadas and kolache and drinks like a habañero Bloody Mary and rosemary mimosa. In other news coming from the Barton Springs Road strip, there is no more info on what will replace Austin Java, which closed up shop on July 1. In late June, an application for a mixed beverage permit was filed for a new concept called Darcy’s Donkey Irish Pub and Restaurant. Details are scant since the eatery does not appear to have a Facebook page or web presence, but we’ll take a wild guess the new pub will serve Guinness. Cosmic Coffee & Beer Garden has expanded its drink menu with a slew of new summer cocktails and coffee drinks. Non-imbibers can enjoy creations like an iced draft oat milk latte or a Cosmic Comet (iced espresso and Cuban brew with hazelnut, cream, condensed milk, and chocolate) while their boozier friends can sip on refreshers like the Jolene (bonded Bourbon with peach, ginger, Earl Grey tea, and mint). Enjoy them all at the South Austin hot spot’s recently launched reverse happy hour, which features rotating specials Sunday through Thursday, 9 pm-close. Speaking of happy hours, Holly neighborhood hangout Launderette has launched a new Monday Funday for folks that want to keep the weekend rolling. The weekly promotion will offer half off all bottles of wine, which can be maximized between 5-6 pm when cocktails are also discounted 50 percent and “snacky bits” like striped bass crudo, fried oysters, and baked escargot are only $5. While they are hard at work on its new location at The Linc, Easy Tiger has rolled out a few new menu items at the original restaurant. Among the new offerings are a Texas beef board with garlic sausage and snack sticks; a panzanella salad with seasoned bread, tomato, red onion, cucumber, and basil; and the Tiger Reviver cocktail with aquavit, orange liqueur, Lillet, lemon, and absinthe. 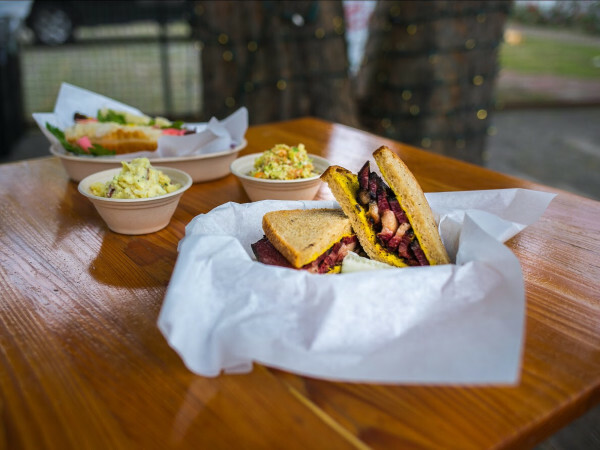 Bring a bib when you set out to try la Barbecue’s latest menu item. The Bobby Dawg, named after owner LeAnn Mueller’s father, iconic pitmaster Bobby Mueller. The beast of a hot dog features a house jalapeño sausage topped with pinto beans, pulled pork or chopped beef, diced onions, shredded cheese, and yellow mustard on a Martin’s potato roll. Sadly, it does not come with a voucher for dry cleaning. The winemakers behind William Chris Vineyards and Lost Draw Cellars have added a variety to their Yes We Can canned wine brand. The new Sway Blanc, a white blend using 100 percent Texas grown fruit, is now available at Whole Foods Markets statewide. Independence Brewing has partnered with Alamo Drafthouse on a series of Lone Star summer films to launch the brewery's new Native Texan pilsner. The multi-city tour includes two stops in Austin: an August 8 screening of Last Night at the Alamo at the Ritz and an August 20 showing of Hands on a Hardbody on South Lamar. After all that drinking, you might be in need of the latest product to come out of Austin’s entrepreneurial scene. Bibi, a line of hangover beverages launched by Jen Du, targets specific issues like morning after hydration and flush prevention. After a crowdfunding campaign launching July 16, Du plans to take her magical potions to H-E-B stores across Texas.